I feel so blessed to find a band which just has a song for every moment of life. When I am happy, sad, lonely, disturbed, awed, angered, or any damn emotion, The Fab Four has a song to sing for me. P.S: I can easily add another 40 songs here. May be in another Post !! 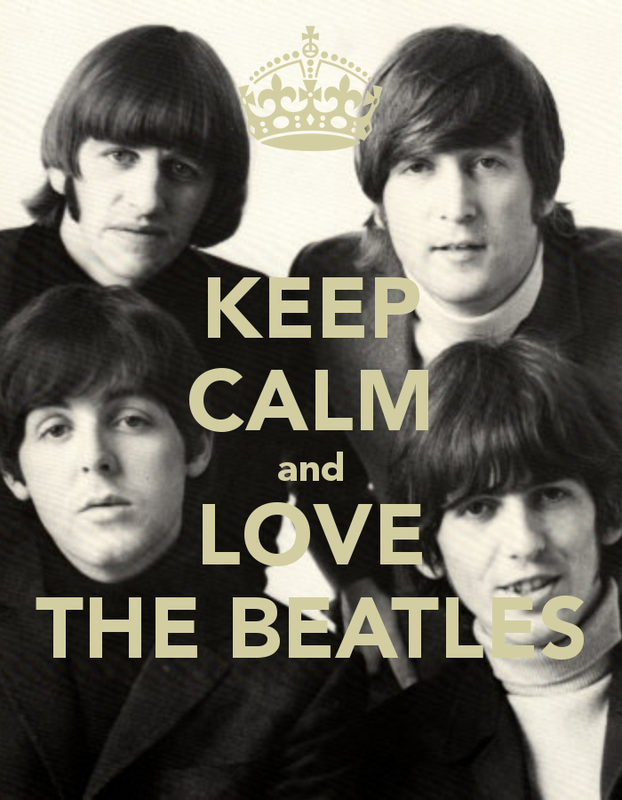 KEEP CALM AND LOVE THE BEATLES ! !